Faux amis. False friends. The name itself conjures bad images. Like false friends, faux amis or false cognates are not to be trusted---they will trip you up when you’re not careful. But what are tricky french false cognates? To the uninitiated, these are French words that look exactly the same--or quite similar--to English words. But it stabs you in the back and turns out to be very different from what you thought it means. Best case scenario, the people you’re talking to would just laugh it off. Worst case, you’ll get super embarrassed that you will want to move out of town. On the flip side, there are vrais amis or true friends, too. These are words that look the same--and mean the same thing--as its English twins. But that is a lesson for another day. 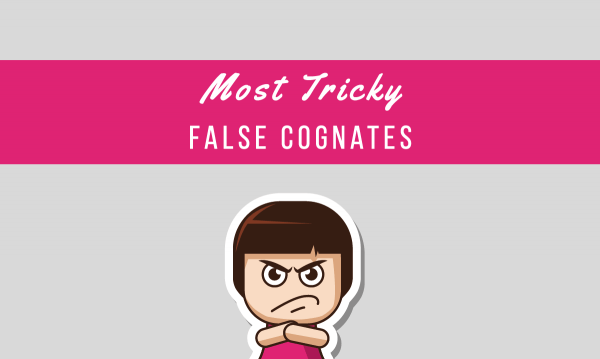 For this article, let’s talk about some of the trickiest false cognates that you should watch out for. The French noun adepte means a follower or an enthusiast. For example, when someone is “une adepte de la natation”, the person is a fan of swimming. He probably swims regularly and reads up about that sport. Or he may not even swim himself, he’s just really knowledgeable about it. But in English, adept is an adjective that means competent or expert. So when you say he is “adept at swimming”, the person is a good swimmer and probably won accolades from swimming competitions. Just like how the word “old” is used in modern English (e.g. “my old girlfriend” = my ex-girlfriend), it is important to consider the context. These two words may look like twins but they are totally unalike. Apologie means a justification or a defense of a person or object. It’s different from the English word apology which is an expression of remorse or regret. In French, apology would be another word which is also familiar to English speakers: excuse. As to the English meaning of apology, “pardon” and “excusez-moi” are both polite apologies to use when speaking French. It’s easy to think that blanquette is just a fancy Frenchified term for blanket, right? Uhh, no. It has nothing to do with keeping you warm on your sleep. Blanquette de veau is a delicious veal stew and the word you’re probably looking for is une coverture (blanket in French). 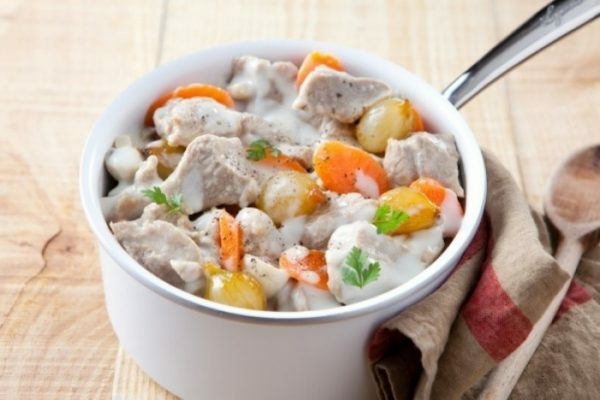 This is a Blanquette de veau. Image source. If you hashtag your Instagram selfie with #blessed, people would think you’re showing off and making everyone jealous with your awesome life… but hey, good for you! If you do decide to make it fancier and use #blessé---well, don’t, unless you’re recently injured. You see, blessé may look like the French sister of blessed, but it comes from the verb ‘blesser’ which means ‘to wound’ either physically or emotionally. And blessé is the recipient of that injury. 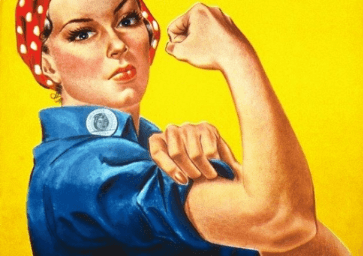 Regular French words can already be tricky, but add slang terms and it becomes even more so. Take bouton for example. It looks like button and most of the time it does mean the same thing. But when you hear a French girl complaining about her boutons, don’t take it to mean that a wardrobe malfunction is about to happen. She’s just worrying about a pimple. So you overhear two muscular French guys talking about their bras. Could they be…secretly drag queens? Not that there’s anything wrong with that of course. But take it easy. They’re just probably talking about their arms. Votre bras means your arm. That particular limb between your wrist and shoulder? Yup that one. It has nothing to do with a bra which, by the way, is un soutien-gorge in French. Still on the topic of female undergarments, take note that despite the seemingly similar spelling between these two, they are two very different things. 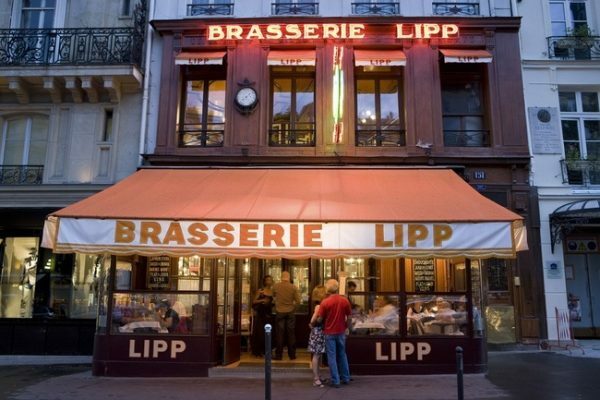 This is une brasserie which is a bar that also serves meals aside from the regular alcoholic beverages and bar food. Or vice versa: it could also be a restaurant that offers alcohol. The thing is, brasserie and brassiere, though very different in meaning are quite easy to confuse in writing. Spellcheck normally doesn’t bother telling you what’s wrong with what you wrote because both words are acceptable in dictionaries. So you have to be doubly careful. You wouldn’t want to text everyone that you’re inviting them to try your new favorite brassiere, right? Two words spelled the exact same way. But the meanings couldn’t be farther apart. Chair in French is not something you sit on. It’s….flesh. Yup, the meat inside human and animal bodies. It could also be used figuratively such as les plaisirs de la chair or pleasures of the flesh (not pleasures derived from a comfortable new chair). So don’t be weird and perverted. The correct term you’re probably looking for is chaise which is French for chair. The French word chat is pronounced with an ‘sh’ sound instead of ‘ch’. It also naps all day, constantly judges you, and has whiskers. The English word chat is a light conversation between people. Its French counterpart is bavarder. A quick word of advice! 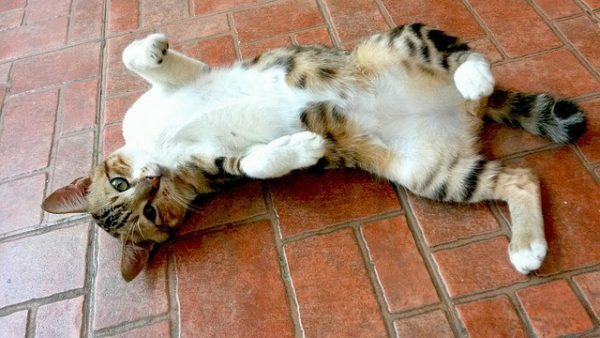 When pronouncing the French chat, don’t pronounce it with a hard T in the end because that would be ‘chatte’ which is a rather offensive French slang for a female private part. Be careful! Déception and deception. It’s basically the same word, right? Nope. Don’t be deceived! Déception is a French term that means disappointment or frustration. But there is no deception (in the English sense) involved here. The French counterpart to the English term deception or deceit would have to be la tromperie. In a related note, check out the next one on the list. Décevoir is a French verb that means ‘to disappoint or to let a person down’. Just like déception, it’s got nothing to do with deceit, too (unless it’s the reason for the disappointment itself). 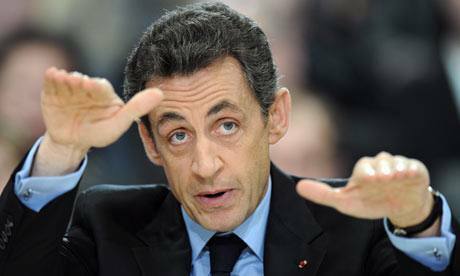 But the French verb for deceiving or misleading someone is tromper. Décevoir (to disappoint) is still a negative action but it’s decidedly less sinister than tromper (to deceive or trick). So, do you have more words to add to this list? You can leave a comment about it. But don’t forget to check back soon because there will be a Part 2 and Part 3 in this series. There are so much more tricky faux amis that we should look out for. Meantime, you might want to sign up to the weekly newsletter and be updated with every article I publish. 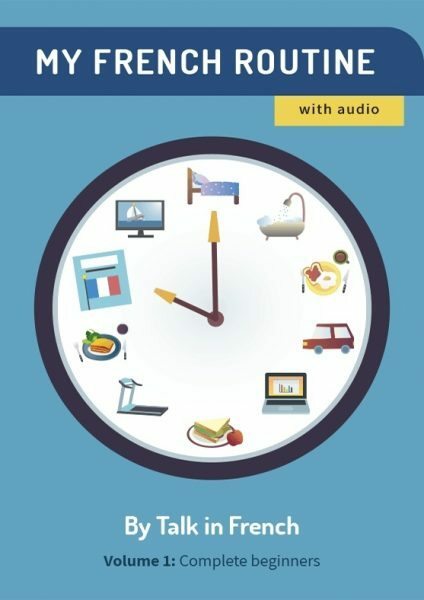 You’ll also get a weekly email from me about loads of tips about French language and culture, plus a really cool GIFT. Click the photo below to sign up!